Check out the above demonstration on how you can easily create a photorealistic 3D render with KD Max. 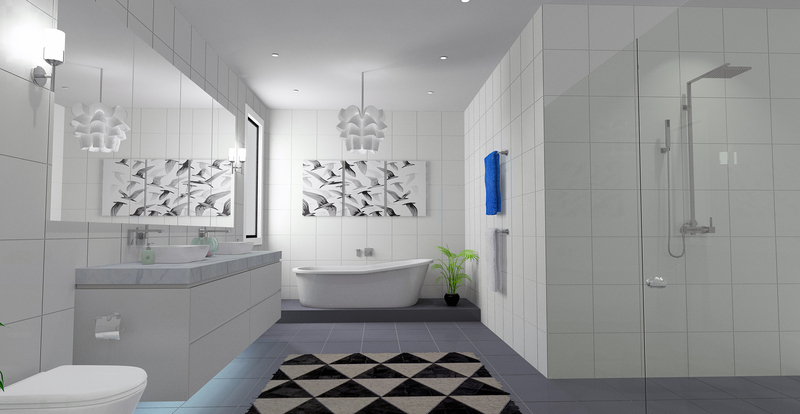 KD Max will transform the way you design and sell kitchens and bathrooms. 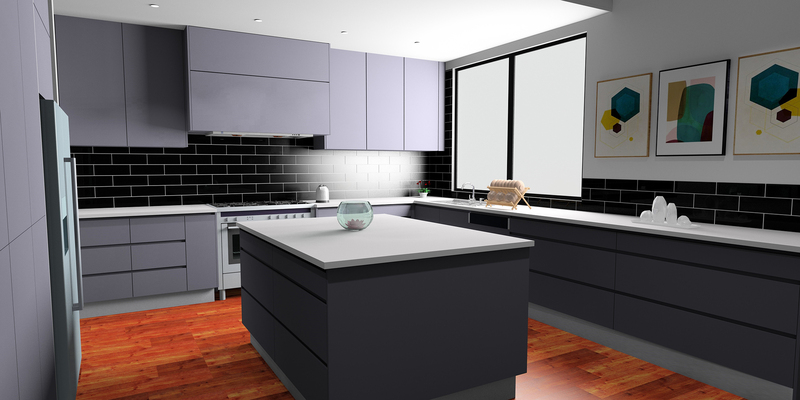 This simple-to-use design tool enables you to create photo-realistic 3D images of your clients’ kitchens, bathrooms and laundries in minutes. As well as these 3D images, KD Max also creates quotations, plans and elevations at the click of a button. 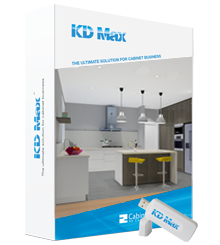 KD Max is more than just a kitchen design tool, KD Max can be used to draw other rooms and areas in your clients’ homes, such as laundries, home entertainment units and offices. The extensive library of materials makes it easy for you to ‘fit-out’ your designs to create realistic and engaging spaces. 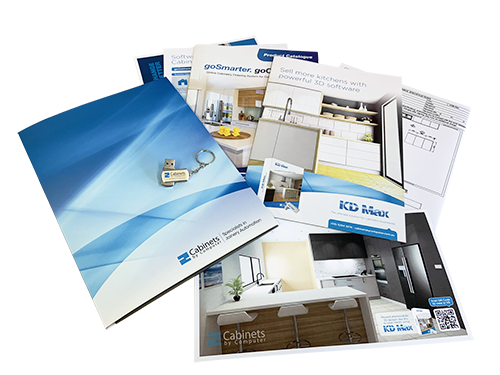 With KD Max, your designs will stand out – and your clients will love them. Request a FREE sample pack below to see high quality renders made using the system and obtain more information. When it comes to major investments like kitchens and bathrooms, people want to know exactly what they’re getting. 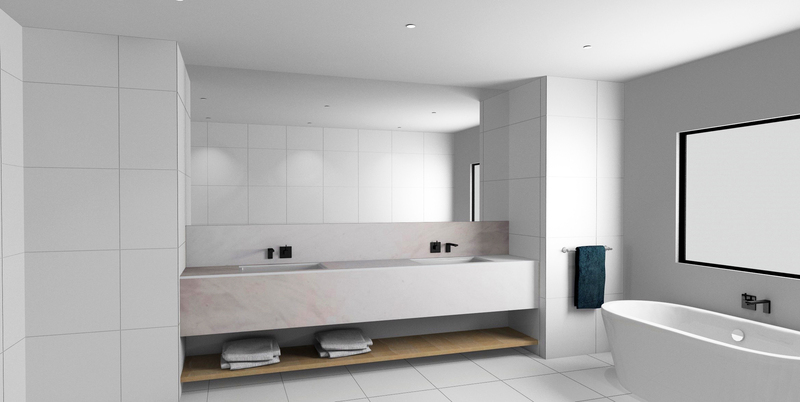 Most people can’t visualise what their new kitchen or bathroom is going to look like. KD Max makes the selling of your design easier by letting the images do the selling. Remember the old saying, “a picture is worth a thousand words”. With KD Max, you can create realistic 3D images in much shorter time than you think. Your investment in time will save you time, most people are not sure what they want until they see it, getting them to make changes at the eleventh hour is both costly and time consuming. If they make changes after seeing your KD Max image mock-ups at the start of the project it works out better you and them. KD Max is intuitive and straightforward. Once you’ve drawn the floor plan, walls and windows, you can select door styles, cabinet layouts, wall units and other components from the extensive product library. You can further enhance your designs with smart lighting – making the finished product as realistic as possible. 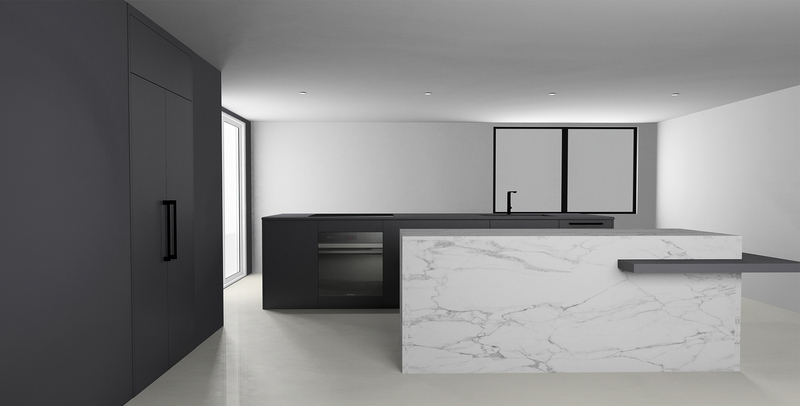 Once you are finished and would like to enhance your drawings further, simply execute the smart lighting tool and you will obtain an attractive and realistic 3D kitchen design. 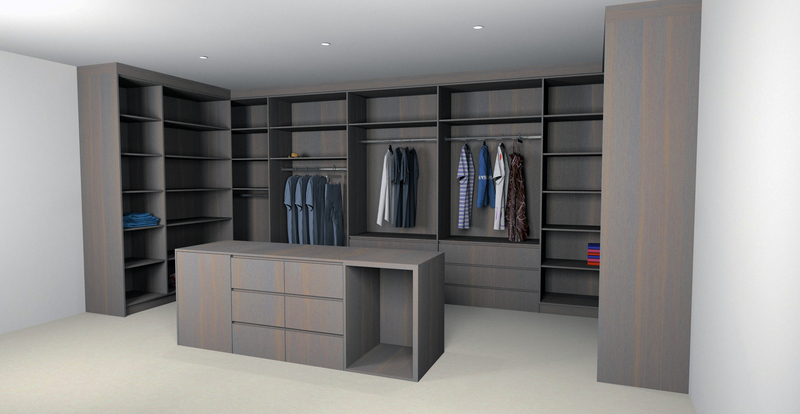 Once you understand KD Max and have had some practise you will be completing realistic mock-ups in about an hour. KD Max has many features, below is a quick overview, please click on the bottom below the list for a more detailed overview.